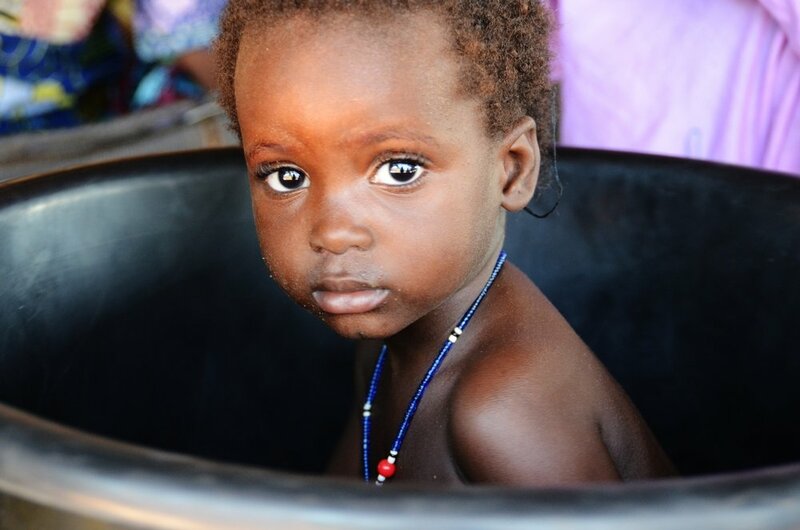 Home to roughly 17 million people, the West African country of Mali is the ancient heartland of an African empire. The capital, Bamako, is said to be one of the fastest growing cities in Africa and the country is renowned worldwide for producing stars of African music, most notably Salif Keita and Ali Farka Touré. Mali was regarded as a model of African democracy until the military seized power in March 2012 and the north fell under al-Qaeda control. The chaos that ensued after the coup led hundreds of thousands of northern Malians to flee their homes – creating food shortages in the south. Mali has since returned to democracy, but the effects of 2012’s instability are still being felt. 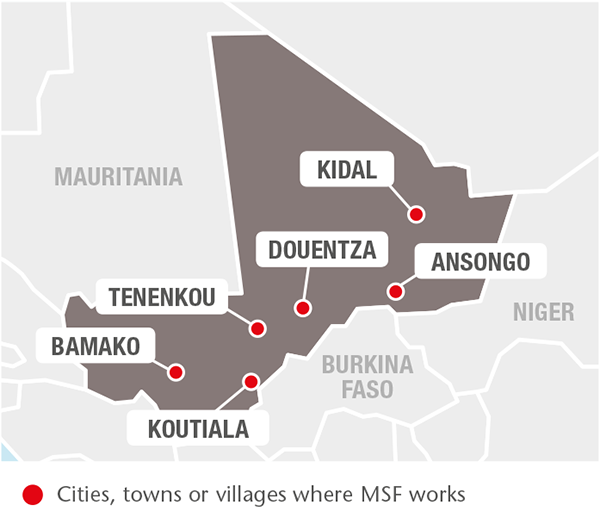 Médecins Sans Frontières (MSF) first began working in Mali in 1992 and is currently helping to fill healthcare gaps, by treating conditions such as malaria, malnutrition and chronic diseases. MSF runs programmes in several parts of the country to increase access to healthcare for the most vulnerable. 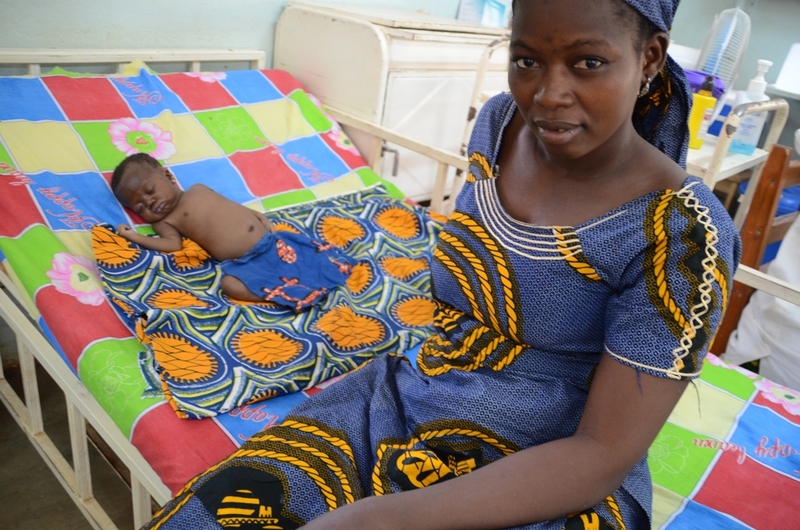 Mother and child at the MSF paediatric clinic. Child at the MSF clinic in the Konséguéla health area.